Zapper is a revolutionary loyalty app powered by mobile payments.  Customers use the Zapper app to pay on their smartphone, and automatically get a virtual loyalty card just for your store. Every time customers pay using the Zapper app, their loyalty points are added – instantly and automatically – just with one tap on their phone! Customers love loyalty cards. But as more people move to mobile payment, the traditional plastic or paper loyalty card is getting left behind - literally. With Zapper, you get all the benefits of a branded digital loyalty card programme – happy customers, choosing to shop with you - at an affordable monthly cost without any hassle. Customers get a quick, easy way to pay and collect points using just their phone (no wallet or cards required). We know each of our retailers has their own requirements. With simple controls in place to help you set the type of loyalty card and level of reward, we can advise on the best option for you. 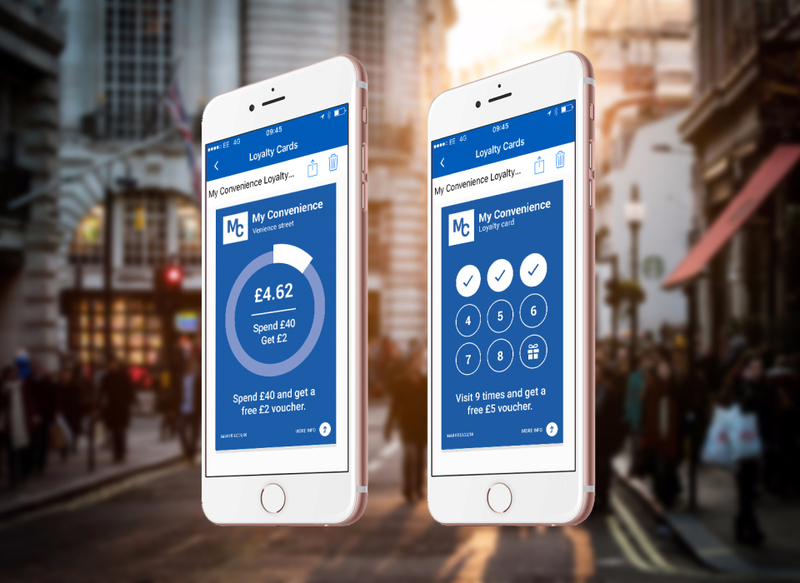 "I’m always surprised at how easy the customers say they find the app to use and how much they love the loyalty card – it has really increased their spend and encourages them to keep coming back to my store!" As your customers age, attracting younger shoppers is key. With 18-30 year olds increasingly turning to mobile payments, offering the best payment + loyalty app on the market will help you secure your place in their shopping habits. Customers just open the app, then scan a QR code on the screen at the till to securely pay, automatically update their loyalty cards and instantly redeem any available vouchers – all with just one tap. Both the customer and shop assistant receive instant confirmation of payment success. Customers are sent a digital receipt after every transaction and can view their payment history in the app. "We were the first convenience store to launch Zapper in Scotland and our customers love being able to pay with an app on their smartphones. 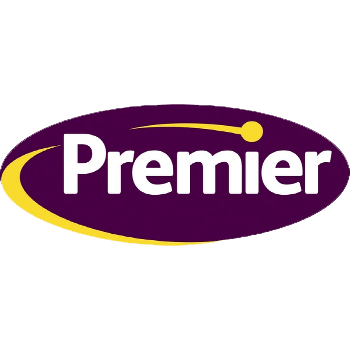 It’s simple to use and means we can also offer a loyalty card to our frequent shoppers. 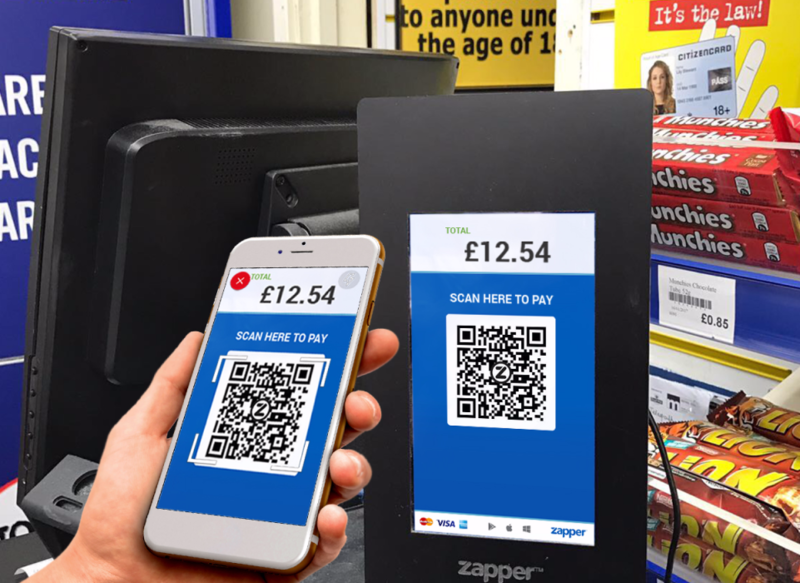 We are looking forward to the future with Zapper"
"Since using Zapper, we have already seen a noticeable increase in footfall and basket spend. However, the exciting aspect is seeing just how quickly shoppers respond to our direct voucher messages –some visited the store within 90 minutes of receiving a notification specifically to redeem their offer! This is game-changing. 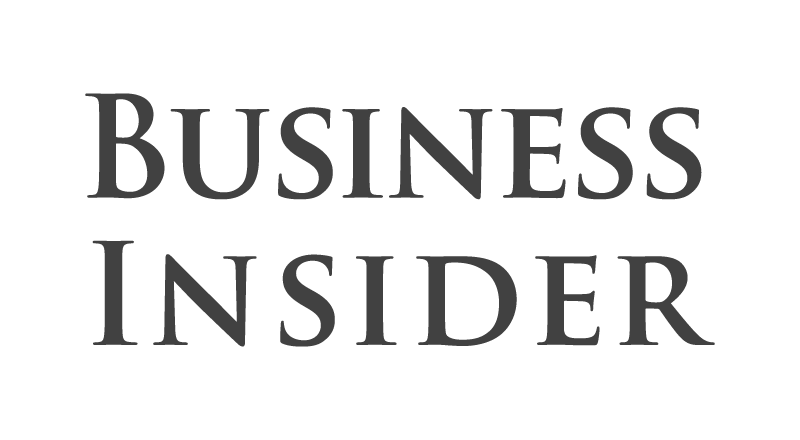 We now have a simple tool which helps us match a name to every basket and directly reward individual shoppers, build brand loyalty and drive revenue." "We are always looking for innovative ways to improve our customer experience, understand our shopper habits and deliver real value. With Zapper’s next-generation marketing solution, we believe this is the future for retail convenience." "I’m always surprised at how easy the customers say they find the app to use and how much they love the loyalty card – it’s really increased their spend in store and encourages them to keep coming back. I thought I knew my best customers but with Zapper I can see one of my top users in one store is actually a top user in another!" You probably know many of your customers by name. Do you also know them by numbers? More and more retailers – from grocery to C-store to online – are using shopper data to inform and improve their business performance. Every Zapper transaction allows instant access to valuable data about each customer which means you can not only understand who buys what and when, but communicate with them via the app and influence their shopping habits. After each payment, Zapper can prompt your customers to provide instant starred feedback – “rating” the store they visited and providing a comment about their experience. 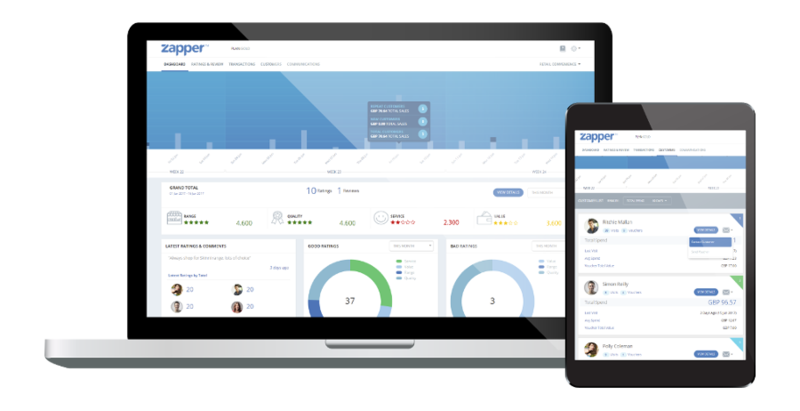 Zapper gives you the ability to see customers rate and review comments in real-time and make direct contact via the app to comment on users’ responses - and even issue a reward! Attract customers and boost sales with seamless in-app vouchers. Zapper campaigns are simple to manage with full voucher reports available to analyse customer purchase habits. Fill in this short form below and we'll be in touch right away to answer your questions and set-up Zapper for your business. Please prove that your not a robot.